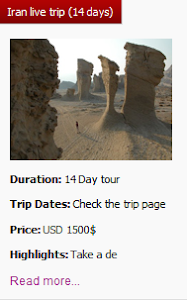 Iran has it all: over 2500 years of history, culture, and traditions, amazing landmarks and breathtaking views. Walking around the country gives you a special feeling that you’re walking in history. Even the architecture fits this feeling. There are buildings and structures hundreds, thousands of years old, and every part of the cities have a special history. 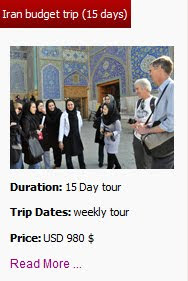 Besides, Iran is home to breathtaking sites of worship. Although these structures are places of worship, one can’t resist of admiring of how these Islamic structures are designed and constructed. One such mosque is The Nasīr al-Mulk Mosque in Shiraz, Iran. From outside it looks like a conventional mosque, but inside there is something more. The mosque is called by many different names. 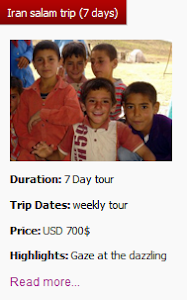 Mostly known as the “Pink Mosque”. The mosque comes to life with the sunrise and colours dance throughout the day like whirling dervishes. It reflects on the ground, walls, the arches and the towering spires. 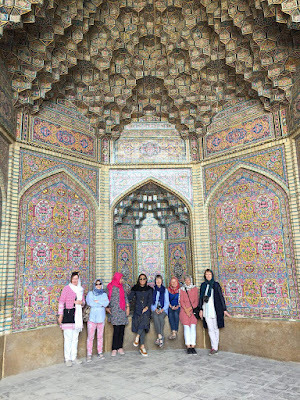 Built in late 19th century, not very new and not very old, it is a celebration of both classic and modern times embedded in Islamic heritage. 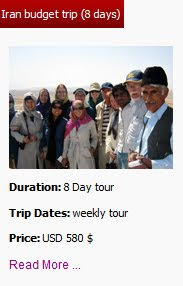 There are guided day tours that you can join them and enjoy visiting this marvelous mosque. 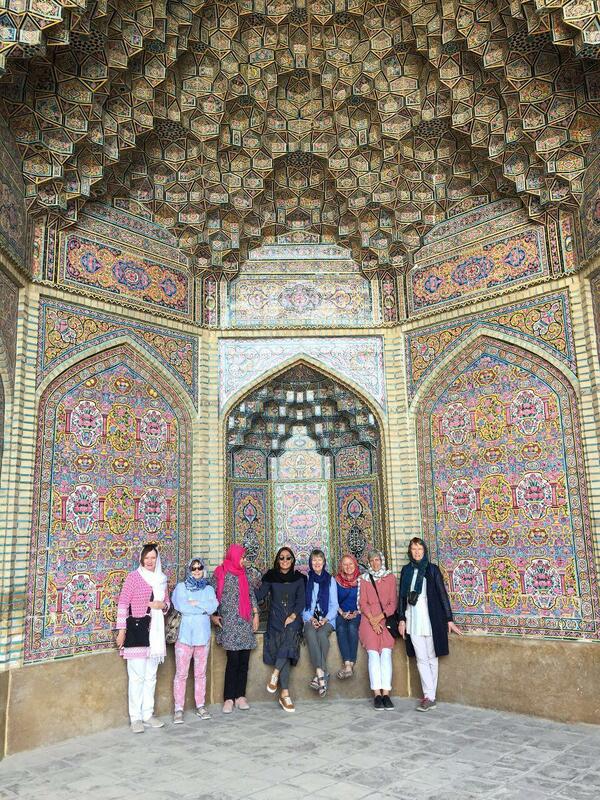 As you see in this photo, the skilled tour guide of Uppersia team, Maryam, escorted a group of light-hearted British women in their trip to Iran.